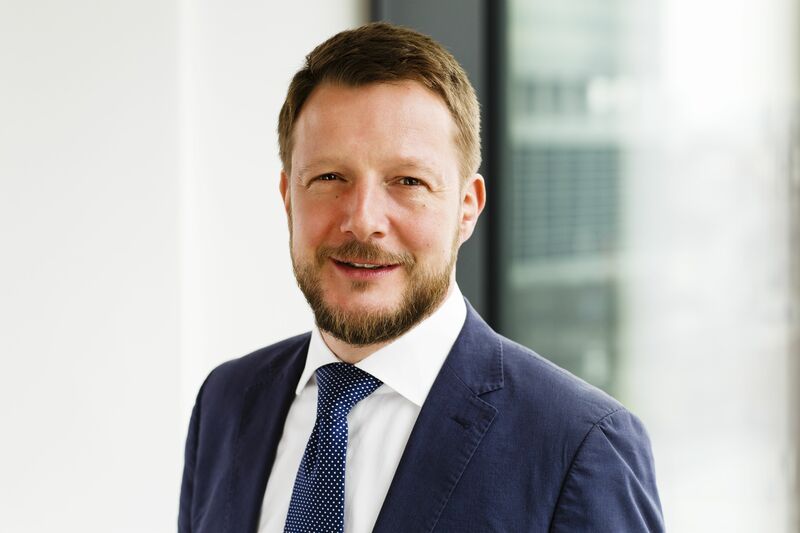 Matthias Schultze is the Managing Director of the GCB German Convention Bureau e.V., the central marketing organisation representing the country as a meetings and events destination. Matthias studied business management at Heidelberg Hotel Management School and started his professional career in the hospitality industry working for various hotel chains. He has been an executive board member of the World Conference Centre Bonn and has held the position as Vice President of the European Association of Event Centres (EVVC). Q: What are the dynamics driving the meetings industry? Companies and associations are increasingly selecting destinations and venues that complement their own industry focus; by doing so, they realise they can naturally tap into local expertise, resources and talent that add value to their meeting’s focus and their attendees’ professional development. For a number of years, Germany has marketed expertise as a major component in the destination decision-making process. In total, there are six key sectors in which Germany plays a major role in setting the global agenda and economic cooperation: medicine and healthcare (incl. sectors such as medical engineering and the healthcare industry), transport and logistics (incl. automotive construction, transport systems technology, aerospace), chemicals and pharmaceuticals (with disciplines such as life sciences, biotech and gene technologies, biochemistry and new materials), technology and innovation (from mechanical engineering to IKT, optical and electrotechnologies to microelectronics and nanotechnology), energy and the environment as well as financial services. • Technology in work and life: More than 41.6 per cent of respondents identified technology in work and life to be very influential in the future of the meetings business. New forms of knowledge transfer will influence all phases of event planning. For example, the worlds of virtual and live events will blur as planners incorporate virtual components in live events and the number of networked virtual events increase. • Globalisation and internationalisation: Approximately 28.6 per cent felt very strongly that globalisation will have a major impact. Meetings will be all the more important to address issues that arise through increased interconnectedness of cultures and peoples. Individuals will need to be more aware of nuances among country cultures, preferences and lifestyles as well as speak multiple languages. • Mobility of the future: Getting to and from events easily and comfortably and with the smallest possible ecological footprint will continue to be an important aspect of event planning. Host organisations will affect this process through the selection of easily accessible event locations and the use of “event tickets” for air and train transportation, among other things. Mobility of the future came in at 26 per cent (very strong impact on the meetings industry). • Sustainable development: Sustainability will remain a guiding principle to influence all areas of meeting planning, from construction and renovation of venues, to transportation, food and entertainment. One aspect of this development is the increasing “regionalisation” of meetings, where meeting organisers focus more on utilising local suppliers as well as inviting local and regional audiences more than before. Sustainability scored 20.8 per cent (very strong impact on the meetings industry). • Demographic change, feminisation and diversity: Demographic change was cited by 18.2 per cent of respondents as “very strong.” An increasingly older meeting attendee population will require accessibility, but the implications extend significantly beyond getting around; they affect the meeting format, even the credentials and demographics of the speakers and presenters. Additionally, as more women travel the meetings circuit, features such as additional security for women traveling alone and child care, among others, will need to be considered. Meeting topics and flexible formats will also be shaped by the growing number of females traveling to meetings and conferences. Similar considerations, such a food choices and holiday observances, must be made as the meeting populations become increasingly diverse. Q: Why is the meetings industry important? The meetings industry is an economic driver for nations all over the world and is particularly key for Germany, rated as the top business trip destination for Europeans. In 2014 business trips from Europe to congresses and conferences in Germany increased by 5%, totalling 12.4 million European business people – making the country a top destination within the business travel sector. The country also ranks number one in Europe and second worldwide for the 11th year running in the annual ICCA rankings. Germany‘s global leadership as a meetings destination is based on a combination of high quality, good value venues, travel accessibility and access to Germany’s extensive expertise in key industries such as technology, innovation, finance, healthcare, automotive and aerospace. Q: How can we make the meetings industry more effective? In short – collaboration. Germany is part of the alliance of European National Convention Bureaux, which now totals 23 members. The strategic alliance, announced at IMEX America 2014, is the first of its kind and aims to encourage knowledge sharing and partnership working among the member countries. The collaboration unites the individual and unique offerings of each member, to simplify and strengthen the approach towards key markets, such as the USA and China.